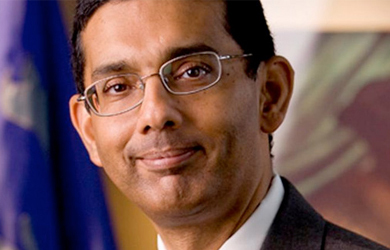 Back in 2012, Dinesh D’Souza released a “documentary” claiming that President Obama held “Third World anti-American” views and was working to systematically weaken and undermine this nation. 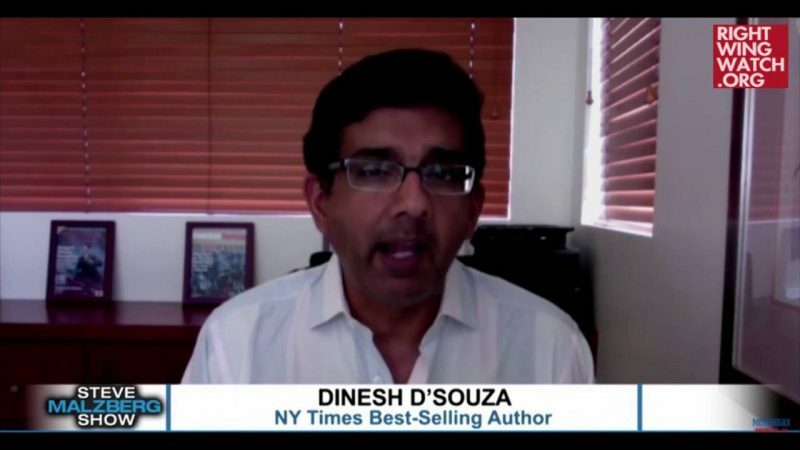 Two years later, D’Souza pled guilty to using straw donors to make illegal campaign contributions and was sentenced to eight months in a confinement center and five years of probation. 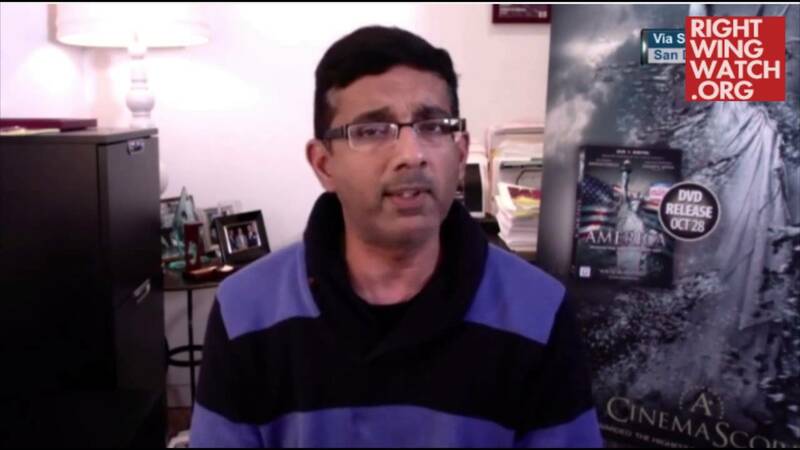 Those two events are unrelated — D’Souza admitted to making the illegal donations — but he is convinced that he was specifically targeted and persecuted by the Obama administration for having made the anti-Obama film.